We can't think of a worse way for a music artist to kick off a new year by having to cancel tour dates due to health issues. 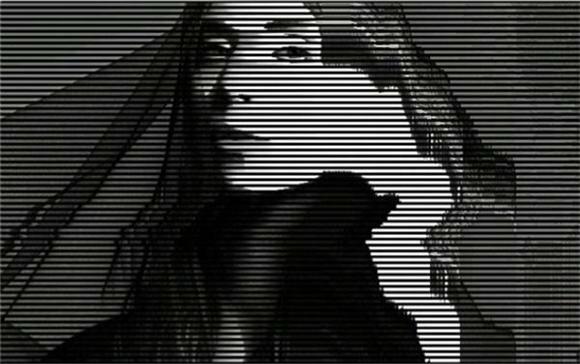 Unfortunately that is the reality for Lykke Li, whose recent Instagram post announced the need for her to step away from the spotlight and give much needed attention to her health. Slated to play seven dates as part of the Laneway Festival in Singapore, New Zealand, and Australia, the Swedish indie-pop singer has bowed out. "I am utterly devastated, sometimes we push and push but the body simply wont follow. I gave it all I had, my body, heart and soul. After 7 years of touring my health is screaming/begging for me to listen/heal/slow down. Thank you so much for understanding. Thank you for listening to my bleeding heart and watching me dance in the dark these past years. I love you. I will come back. Stronger. But for now my loves, I have to rest. U cant always win. Take care of yourselves!!! You mean the world to me. Choose light and life. Life is ebb n flow, high n low. But we keep on. I will miss you so. X"
Here's hoping she gets back on her feet soon!